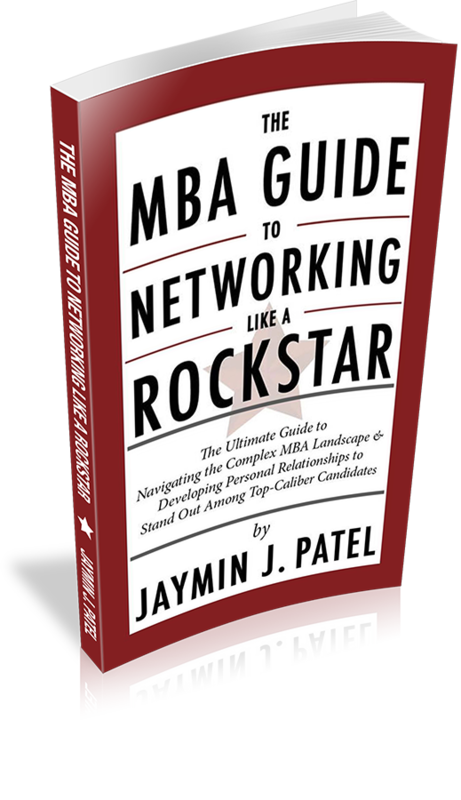 The MBA Guide to Networking Like a Rockstar is the ultimate guide to helping you stand out from the crowd and land your dream job. Put simply, it is a practical and actionable approach to creating meaningful and lasting personal relationships in professional settings. The Rockstar Approach has been embraced by thousands of MBA students and Industry Professionals across the USA and internationally. 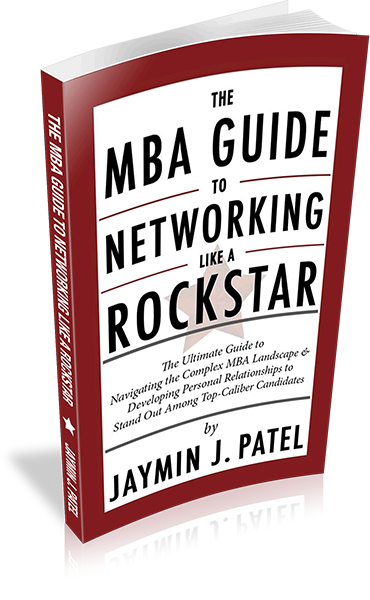 Join the thousands who have embraced The MBA Guide to Networking Like a Rockstar to wake up to a job they love everyday.